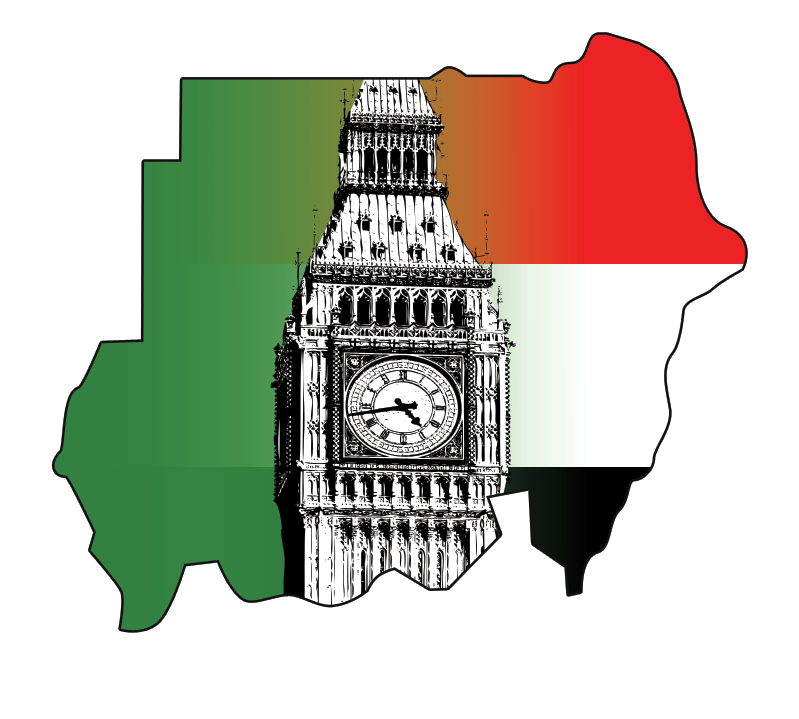 In Sudan’s 2008 census, the population of Northern, Western and Eastern Sudan was recorded to be over 30 million. This puts present estimates of the population of Sudan after the secession of South Sudan at a little over 30 million people. 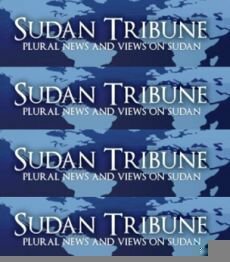 This is a significant increase over the past two decades as the 1983 census put the total population of Sudan, including present-day South Sudan, at 21.6 million. The population of metropolitan Khartoum (includingKhartoum, Omdurman, and Khartoum North) is growing rapidly and was recorded to be 5.2 million. Despite being a refugee-generating country, Sudan also hosts a refugee population. According to the World Refugee Survey 2008, published by the U.S. Committee for Refugees and Immigrants, 310,500 refugees and asylum seekers lived in Sudan in 2007. The majority of this population came from Eritrea(240,400 persons), Chad (45,000), Ethiopia (49,300) and the Central African Republic (2,500). The Sudanese government UN High Commissioner for Refugees in 2007 forcibly deported at least 1,500 refugees and asylum seekers during the year. 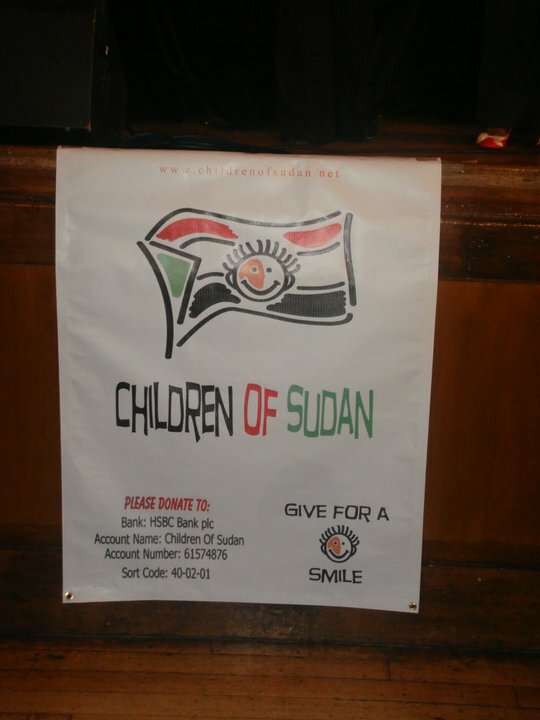 Sudan is a party to the 1951 Convention Relating to the Status of Refugees. 97 percent of the population adheres to Islam. Almost all Muslims are Sunni, although there are significant distinctions between followers of different Sunni traditions. Two popular divisions, the Ansar and the Khatmia, are associated with the opposition Umma and Democratic Unionist Parties, respectively. There are significant but long-established groups of Coptic Orthodox and Greek Orthodox Christians in Khartoum and other northern cities. There are also Ethiopian and Eritrean Orthodox communities in Khartoum and eastern Sudan, largely made up of refugees and migrants from the past few decades. Other Christian groups with smaller followings in the country include the Africa Inland Church, the Armenian Apostolic Church, the Sudan Church of Christ, the Sudan Interior Church, Jehovah’s Witnesses, the Sudan Pentecostal Church, the Sudan Evangelical Presbyterian Church (in the North) Religious identity plays a role in the country’s political divisions. Northern and western Muslims have dominated the country’s political and economic system since independence. The NCP draws much of its support from Islamists, Salafis/Wahhabis and other conservative Arab Muslims in the north. The Umma Party has traditionally attracted Arab followers of the Ansar sect of Sufism as well as non-Arab Muslims from Darfur and Kordofan. The Democratic Unionist Party (DUP) includes both Arab and non-Arab Muslims in the north and east, especially those in the Khatmia Sufi sect.